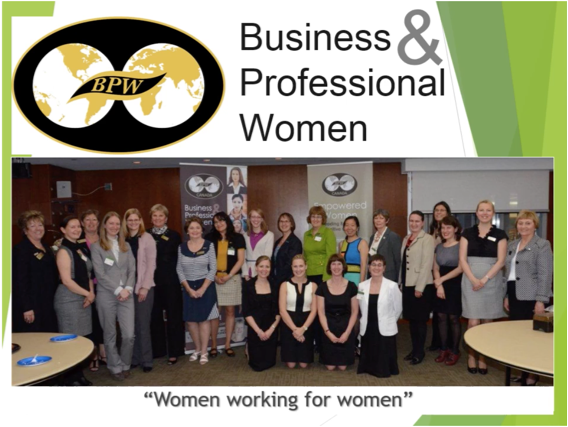 BPW Canada was founded in 1930, at the same time as the International Federation. The International Federation, which has General Consultative Status at the United Nations Economic and Social Council, now includes clubs in more than 95 countries around the world. 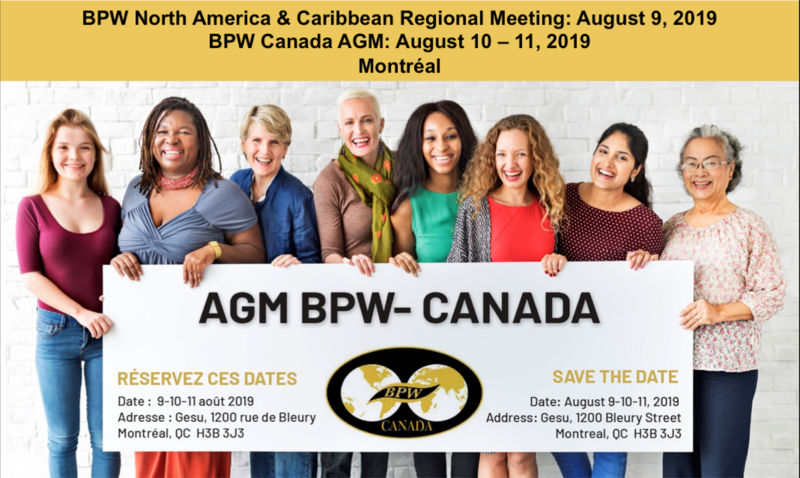 Membership in a local club includes membership in the provincial, national and international Federations thereby encouraging participation at any and all such events. 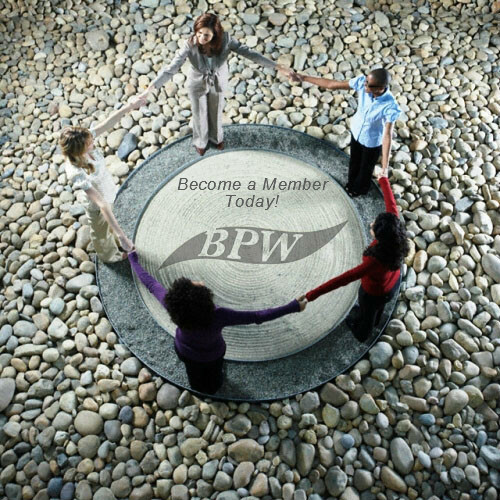 BPW Canada has been recognized for its many projects over the years, from the Women's Empowerment Principles to Equal Pay awareness campaigns and submission of Resolutions including the need to declare Equal Pay Day Nationally, the fight against human trafficking and being a voice for the Indigenous people. 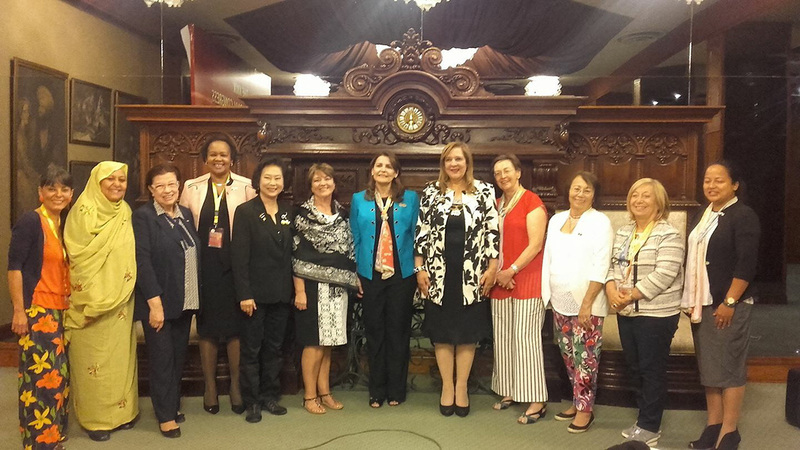 Organizations such as the United Nations and other foreign governments from all over the world have acknowledged and applauded BPW's efforts to improve conditions for all women. Our mission, vision, values and principles guide us to our ultimate goal which is to improve conditions for all women. 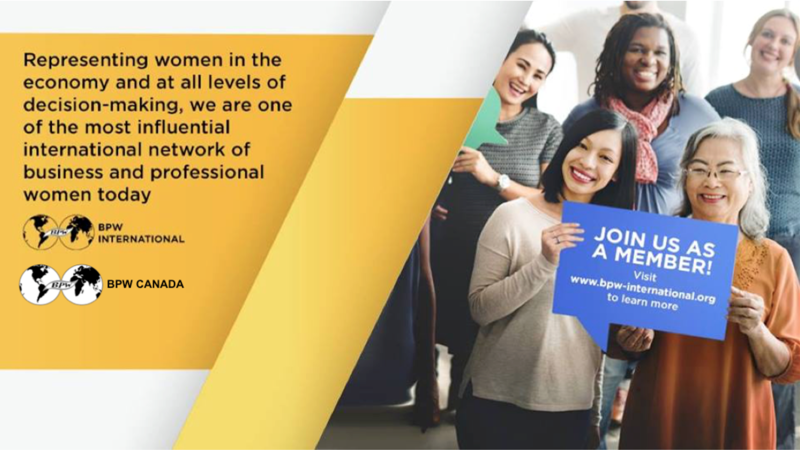 The Canadian Federation of Business and Professional Women (BPW Canada) develops the professional, business and leadership potential of women in Canada through education, awareness, advocacy and mentoring within a supportive network. 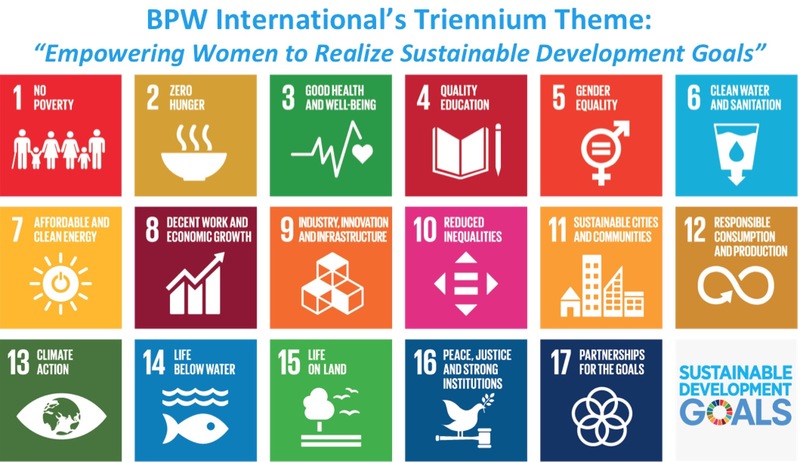 To achieve a just and equal status of women at all levels and areas of society where decisions are taken in true partnership with men, based on mutual respect, for a more balanced and peaceful world. To improve the economic, political, social and employment conditions for women in Canada. 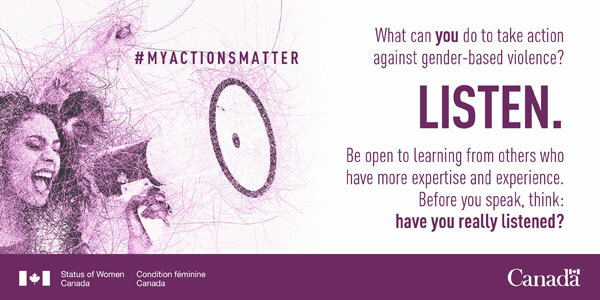 Bottom line, we work to educate and empower women in Canada.